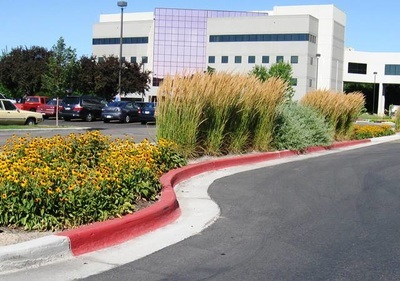 BRECKON landdesign was part of a design team under GJZ Architects for this 32,000 sf facility. 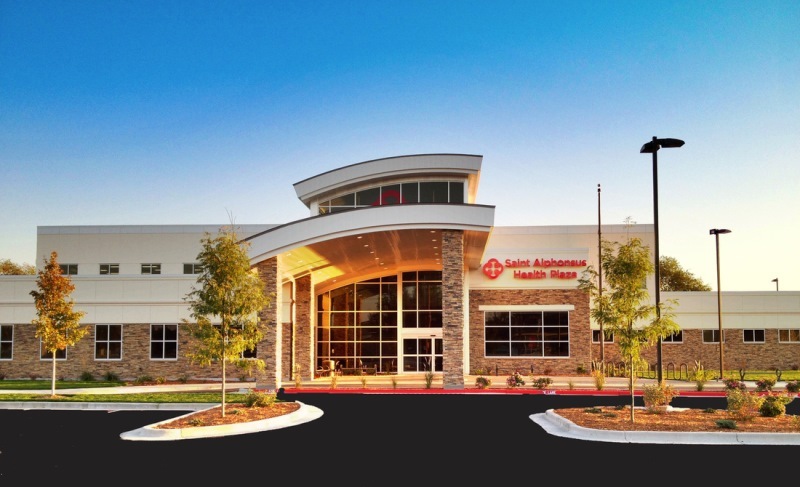 With full involvement from design development through construction implementation, BRECKON landdesign provided Saint Alphonsus with a complete site design package. 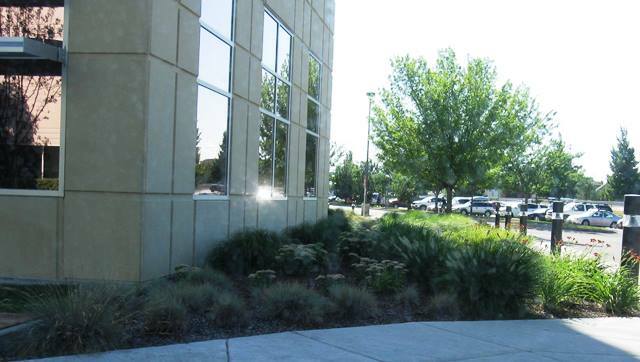 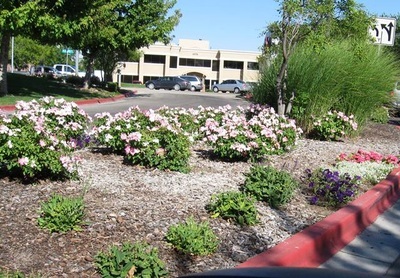 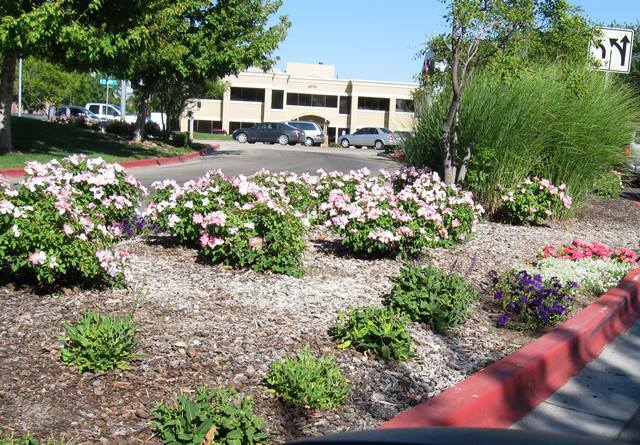 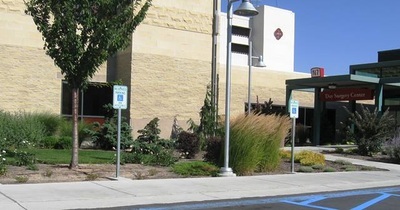 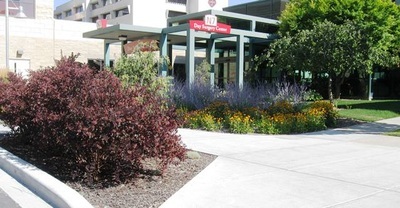 This project was ranked 8th among Top Private Projects of 2010 by the Idaho Business Review.